Why should you choose the Scarf Company as your scarf wholesaler to supply your Wool and Cashmere Scarves, Hats and Gloves? The Scarf Company supplies a range of wholesale scarves, hats and gloves from stock. Our range of lambswool scarves, beanie hats, childrens hats, adults hats, ladies gloves and mens gloves is hard to beat. The Scarf Company use the finest quality natural fibres available. 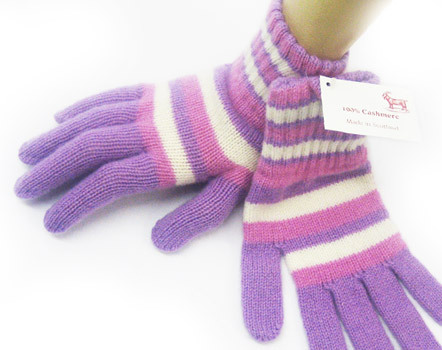 We have years of experience as a Knitwear manufacturer. All products are designed and manufactered by us in Scotland, UK.